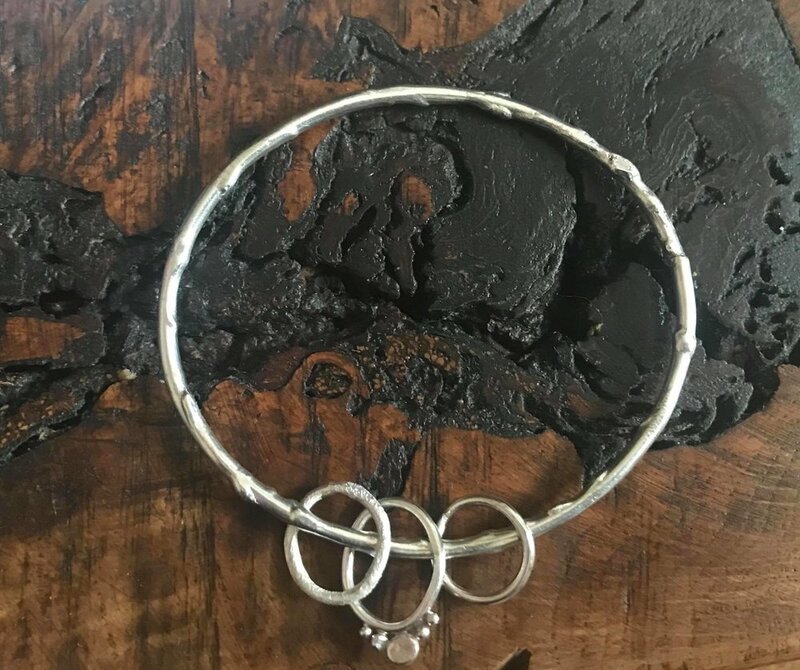 "i commissioned lucy to make a necklace for my daughter and she totally understood what i wanted. the necklace is gorgeous and my daughter loved it. the necklace arrived well packaged safely in the post. i definitely recommend lucy to everyone and would buy again from her." I cannot recommend Lucy enough for her amazing jewellery making skills! Lucy kindly made all my wedding gifts for me. These being for my mums, bridesmaids and pageboys ranging from engraved dog tags for the boys, to little cut out turtles engraved for the bridesmaids as we got married in Mexico! Her work is outstanding and of great quality! I couldn’t have asked for anyone better to do the job and everyone loved there jewellery! Can’t Thankyou anymore ! They were all perfect ! Would recommend to anyone who is looking for that unique gift as Lucy’s work fits the job to perfection!! The bangle was my birthday present from my lovely sister in law! lucy, it's gorgeous, thanks so much. i totally love your work. 'Gorgeous work . Adore her style and attention to detail. Also lovely person too !! "Lovely pair of earrings, incredibly well made and they arrived super quickly! I've worn them nearly every day!" "Bought these for a friends 50th, she and our friends loved them. They arrived the next day, beautifully presented. 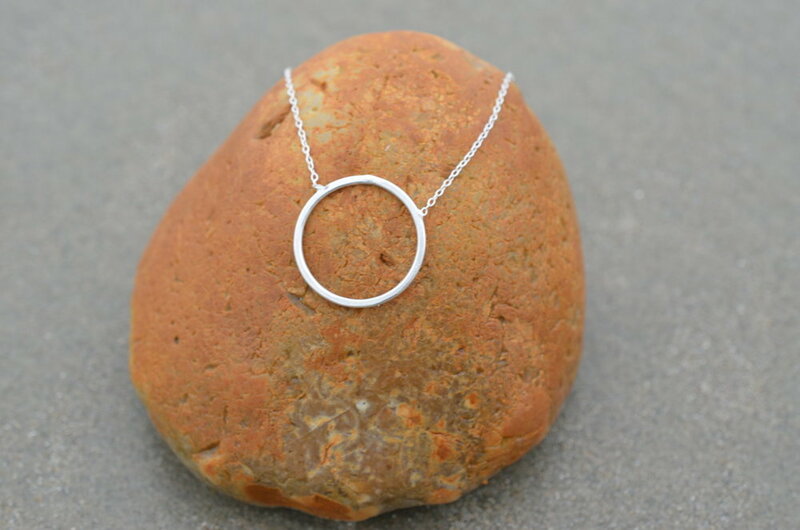 Thank you"
"I purchased the hollow circle necklace and it's gorgeous! It's the perfect length to work with a variety of necklines and is a nice size that it's dainty but also a statement piece. It was shipped really quickly and came really well packaged. Thank you Lucy!" "Completely love the earrings that I bought, beautifully made and hand crafted :) the earrings were shipped quickly and I loved the packaging too! Thanks Lucy, will definitely be buying again :)."